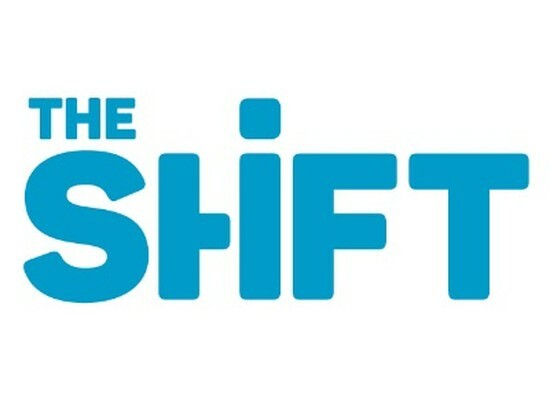 The Shift was created in June 2015 by the former sustainability networks KAURI and Business & Society Belgium. Their goal? To realise the transition towards a more sustainable society and economy, together with their members and partners. The Shift brings together some 350 organisations from various sectors. Among their members you will find companies, NGOs and academic institutions, as well as government bodies and other key players in society. Together with their members and partner organisations The Shift aims to develop innovative solutions to the biggest challenges faced by our planet, people and future prosperity. Their guiding principles are the UN’s Sustainable Development Goals (SDGs). In order to facilitate the implementation of the SDGs, The Shift has joined forces with the United Nations Global Compact (UNGC). As Global Compact Network Belgium they want to ensure for their members a smooth interaction between the international and local sustainability agenda. The Shift will also continue the forum work previously done by ARGUS, a consultation platform set up by KBC bank and the cooperative bank CERA in the late 70s to support the necessary transition to a more sustainable economy and society. As the Belgian sustainability network, The Shift will continue to build on the vision developed by ARGUS on topics such as a sustainable future for energy and the circular economy. This translates into their projects and publications, to which their members have access. Finch & Beak takes part in The Shift. For more information on The Shift, please visit www.theshift.be.